Magnet advertising or advertising through magnets is a hot term because marketers have slowly started understanding its relevance. They know that more than any media marketing or search engine marketing, people can easily remember their marketing message stuck over refrigerator doors. Perhaps it saves their efforts and labor to find you! They do not have to tap their smart phones, switch on their TV, or take to search engines to seek information about you, only they have to run to their refrigerator doors, cars, or work cabinets. By reading dimensions, you might have easily understood that 6×8.5 is a bigger dimension and people cannot easily miss out on them. They do not have to crane their necks for reading any information printed against these big sized magnets. Only they need to stand casually and read over them. In addition, these big sized magnets are perfect for outdoor advertising and users can stick it to their bumpers or sides of the door. Customized 6×8.5 magnets can easily bear various emotions and they deliver right impressions with ease. You can use them for making special announcements, expressing your concern about a social issue, or expressing your happiness for a recent achievement or anything else depending on the choice. Perfect for delivering right impressions without added efforts. Once again, taking note of the size; you might have understood that advertisers and individuals find them easier to work with. They can easily use the magnet for giving out maximum information about their brand. 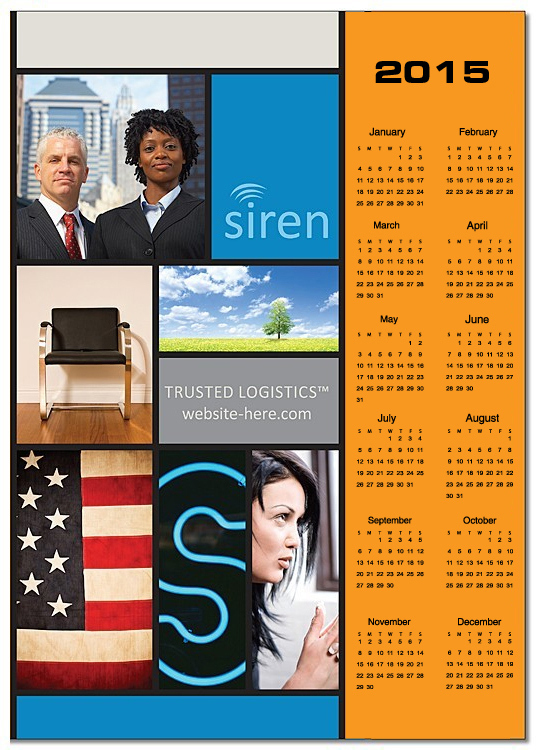 Customized magnets 6×8.5 are perfect for designing business flyers, menu magnets, calendar magnets and more. Do you know what is the best thing about these personalized 6×8.5 magnets? Well, guess apart, they are offered in the best price tag. You would only find them online at eCommerce stores stocking, promotional made in USA magnets. They are offered with best buy pricing on bulk ordering and such stores allow you to save on online design proof, art setup, shipping, and full color printing. Unlike many other promotional gifts, promotional magnets are not perishable by nature, which means you can use them for long- term gifting. 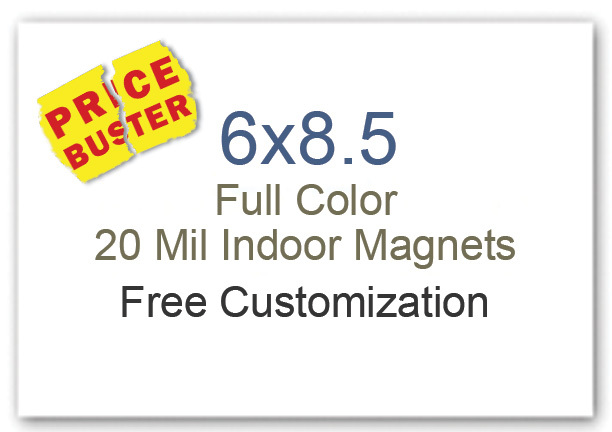 Promotional 6×8.5 magnets are easier to carry around because they are lightweight. Although major online stores offer them in stock sizes such as 20 MIL, 25 MIL, and 30 MIL, still people find them manageable, even if they are transporting it to tradeshow venues or other places, where you may meet up some of your potential clients or customers. Magnet advertising is one medium, which allows you to express your brand information without any obligations. You can express yourselves the way you want without bothering about ifs, whys and when’s and it is the same with personalized magnets 6×8.5, too!